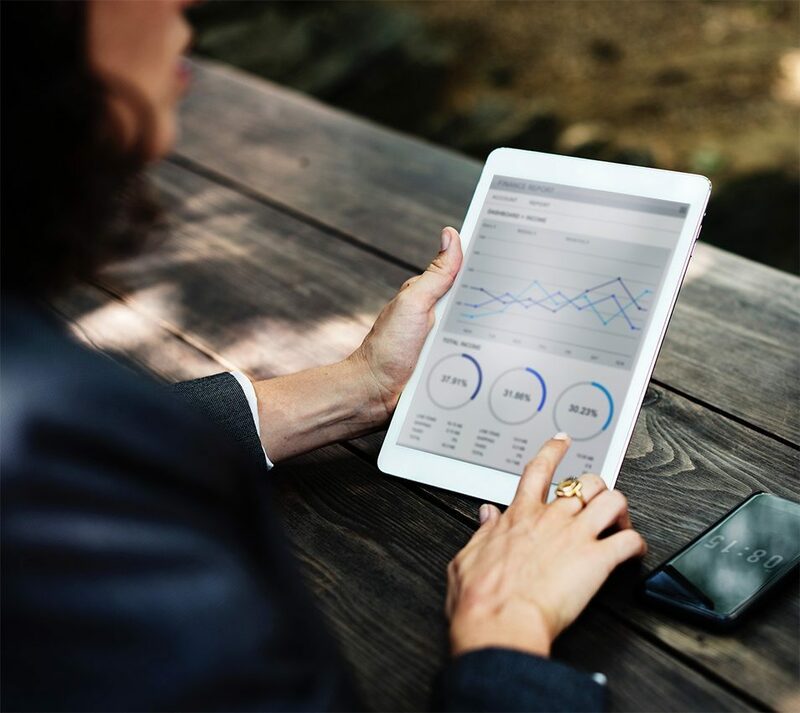 Innergex is committed to creating sustainable shareholder value while promoting social acceptance and respect of the environment. 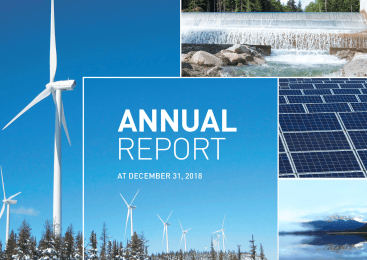 To reduce risks and improve performance stability, we have built a geographically diversified portfolio of high-quality and long-lasting assets within the hydro, wind, solar and geothermal energy sectors. 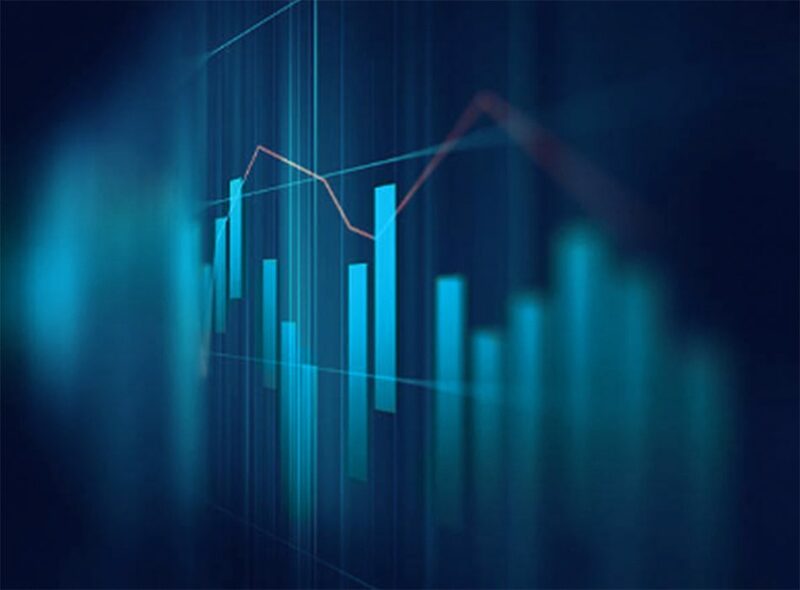 Our growth is solidly rooted in a long-term vision, and we strive to develop and acquire facilities that provide an attractive, risk-adjusted return on invested capital. 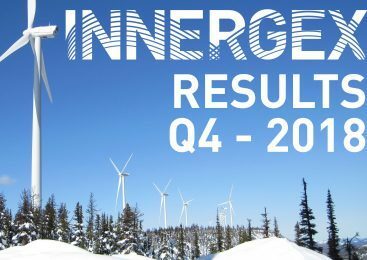 Continue reading "Innergex ends a historical and transformative year on strong results"
Continue reading "Advisory – Innergex year-end 2018 results conference call and webcast"
On February 27, 2019, convertible debentures at 5.75% were delisted from the Toronto Stock Exchange under the symbol INE.DB. The above list is strictly informative. 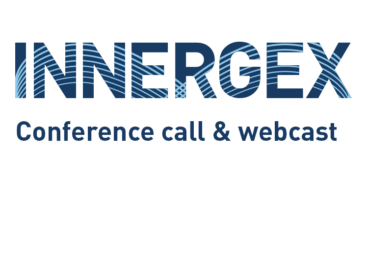 The opinions, estimates or forecasts provided by these analysts with respect to Innergex’s performance are their own and do not represent those of either Innergex or its management.